This paper most closely matches the traditional photograph with a soft luster finish. 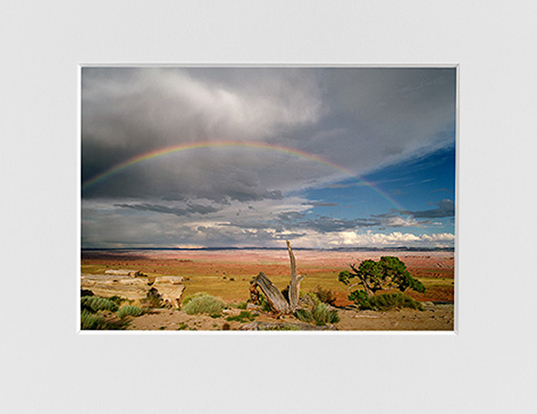 When you order a print up to 30x40 in size, it will come conservation mounted and matted. Larger print prices are for print only. We will assist you in determining how your print should be mounted depending upon your final presentation. ©Judy Hill Unlimited, a division of Zoom, Inc.